Is liquid CoQ10 better than capsules? 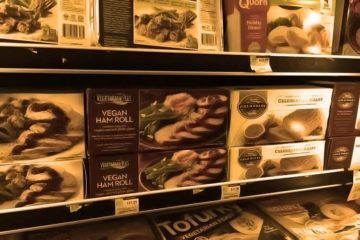 What’s the top CoQ10 brand on the market? There’s also time release CoQ10, the colloidal form, chewable wafers, hydrosoluble ubiquinone (different than regular), gummies, crystalline powder, nano beadlets, and the list goes on. To make your choices even more overwhelming and confusing, you have to sort through the branded names for each. Some forms have multiple. Ubiquinol VESIsorb is a branded name for nano-droplets made of an oily core, surrounded by a water-soluble shell. 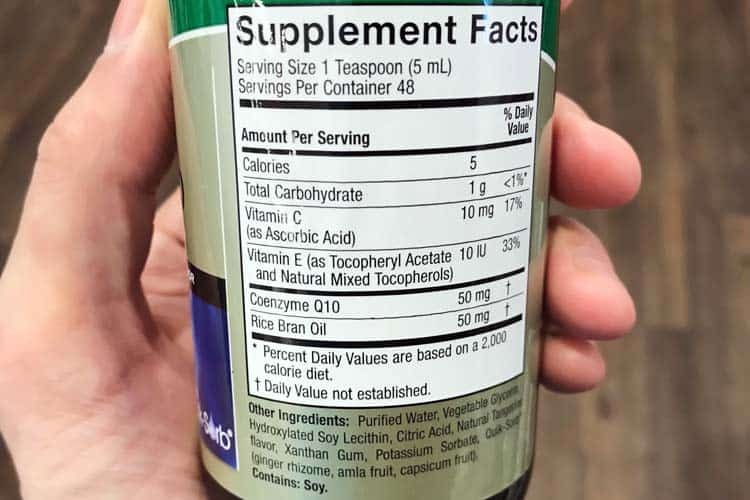 In some ways, you can’t help but wonder whether supplement companies intentionally make their ingredients confusing to the consumer! Because if they make it sound fancy and report metrics which are not comparable on an apples-to-apples with other formulations, you as the consumer can have a hard time deciphering as to which is the most bioavailable. Qunol reviews are so confusing that The National Advertising Division (NAD) of the BBB cracked down on them for claiming up to 6x better absorption. It was based on lab data, not human data. The simple answer is that there’s not enough scientific and clinical data to firmly establish which form of CoQ10 is best. Ubiquinol, which is the reduced form, is better than ubiquinone for bioavailability. That can be said with reasonable certainty. When it comes to variations of ubiquinol and ubiquinone, using different encapsulation and delivery methods, there isn’t enough data to adequately compare them. Ubiquinone is the precursor to ubiquinol, which is the form of CoQ10 used in the body. Internally created and supplemented ubiquinone needs to be converted by a reducing enzyme; NADPH. Once converted, ubiquinol serves as a coenzyme and potent antioxidant. As a coenzyme, CoQ10 is vital for energy production within the mitochondria of every cell. Not just in humans, but virtually all animals and organisms. The only reason the government never classified it as a vitamin is because we make it internally. That means technically speaking, CoQ10 foods and supplements aren’t required for survival. Whereas something like ascorbic acid, we can only get from external sources. There’s no internal production. That’s why ascorbic acid is called vitamin C and CoQ10 doesn’t get the vitamin label. Even though we make it, production peaks at around age 20 in males. Then it drops precipitously. For females, it peaks slightly sooner. Given these facts, it’s easy to see why CoQ10 supplements are believed to be so important for anti-aging. The Q in the name refers to the quinone group, while the 10 is the number of isoprenyl subunits in its tail. 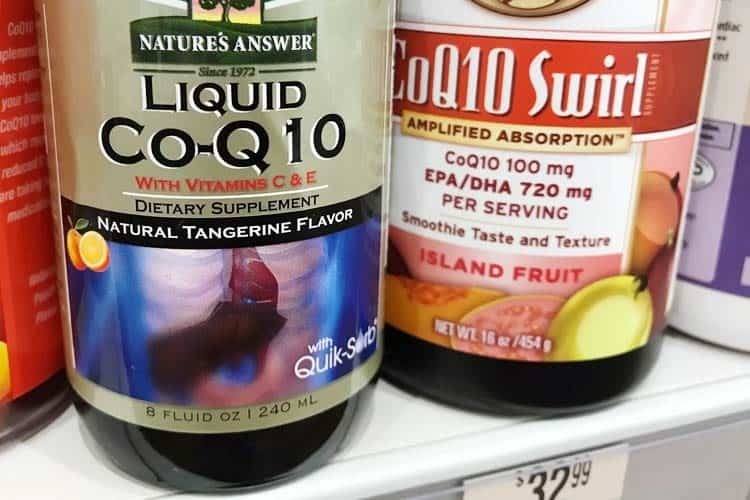 When taken orally, CoQ10 supplements have poor bioavailability. Ubiquinone is a large molecule and ubiquinol is only smaller by a trivial amount. It still has the long tail of ten subunits. Being that its lipid (fat) soluble, CoQ10 follows the same path as fats for absorption. This occurs in the intestines, where bile salts mix with fats to make them absorbable. While both ubiquinone and ubiquinol supplements are believed to boost CoQ10 levels, given the poor bioavailability that both have, it’s easy to grasp why the reduced form is superior for supplementation. It saves your body a step; enzymatic conversion to make it into the usable type isn’t needed with ubiquinol. Kaneka QH is the branded name for ubiquinol. It’s still under patent protection. 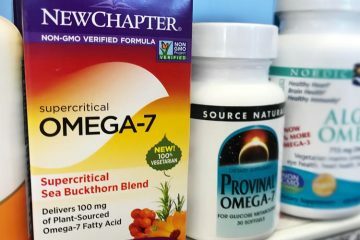 Kaneka, which is the Japanese parent company that owns the technology to make it, sells ubiquinol to various supplement manufacturers for use in their products. Some label it as Kaneka QH, which is the trademarked name for it. Others simply call it ubiquinol, without drawing attention to the name. The brands you find at CVS and Walmart, like softgels from Nature Made and Nature’s Bounty, Vitafusion gummies, and other mainstream manufacturers, all of those guys typically peddle ubiquinone. Not to say they don’t have ubiquinol versions, but you rarely see them for sale. 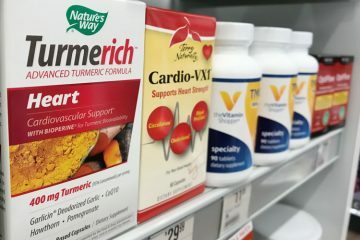 It’s the opposite with brands like Jarrow Formulas, Pure Encapsulations, Solgar, Doctors’ Best, NOW Foods, Life Extension, Bluebonnet, Dr. Mercola, and others you typically see online and at vitamin stores. Often they use ubiquinol. CoQ10 powder, and capsules filled with it, use what is known as crystalline CoQ10. 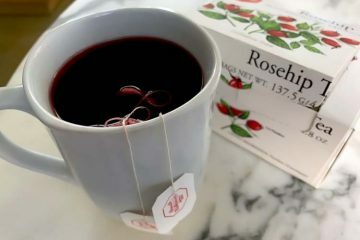 Its advantage is that it can be used in dry supplements. 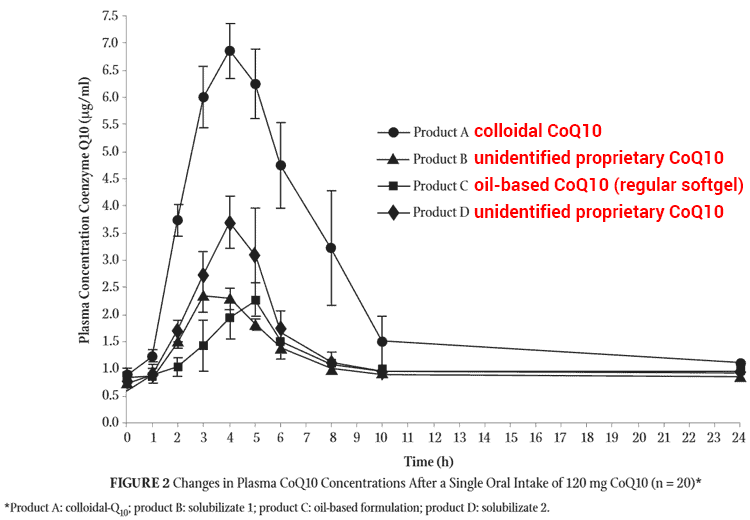 Its disadvantage is that it’s less bioavailable than oil-based CoQ10. The latter is sold in softgels and those are far more common. Crystalline CoQ10 supplements are made with ubiquinone. Marketed as Q-Gel, it’s not the same as ubiquinol. Q-Gel is a hydrosoluble ubiquinone supplement. The body still needs to convert it to the reduced form (ubiquinol) after being absorbed. The makers of Q-Gel also sell a micro-encapsulated CoQ10 powder (Hydro Q-Sorb) and a liquid CoQ10 (LiQsorb). Both are made with their patented water-soluble ubiquinone formulation. Not to be confused with the similar sounding Q-Gel, Tischon also makes QuinoGel. It’s a water-soluble ubiquinol supplement they launched in 2008. They license the reduced CoQ10 form through Kaneka. Then they make it hydrosoluble, by reducing the particle size down to less than half a micron. This is using their patented technology called Bio-Solv. Most recently, the makers of Q-Gel and QuinoGel came out with a liposomal CoQ10 ubiquinol called LiQh or Liquid QH. It’s more advanced than QuinoGel (water soluble ubiquinol) because it encapsulates the molecules in tiny particles of fat. This is liposomal encapsulation. Currently, Tischon sells it under their own name. We can’t find third-party brands using Liquid QH. It very well might be the best type of CoQ10 though it’s not cheap. Switzerland based Vesifact invented the VESIsorb supplement delivery system. It mimics the body’s natural process for digesting and absorbing fats. Bile salts, which are made by the liver, are mixed with fats in the small intestine. This is what makes fat absorbable. The VESIsorb ubiquinol supplement mimic’s the body’s bile salt delivery mechanism. The ubiquinol molecules are dispersed in a liquid colloidal solution of bile-salt (which is vegan, because it’s synthesized). Together this makeup is called a micelle. 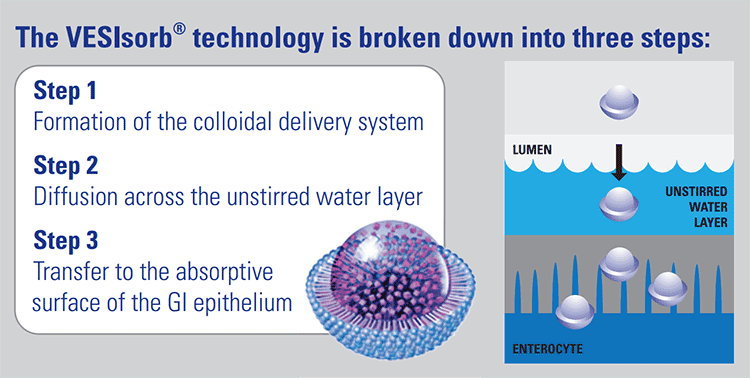 The VESIsorb technology results in micelles which are less than 10 nanometers. They’re small enough to be absorbed just like dietary fats, after they’ve been mixed with bile salts. There is such thing as a time-released formula. 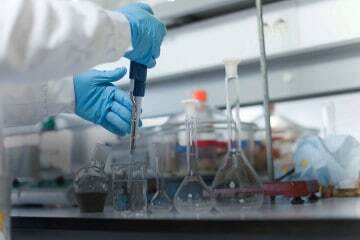 MicroActive CoQ10 is manufactured by BioActives and distributed by Maypro. They claim it offers sustained release over a 24 hour period. It’s made of ubiquinone bonded with beta-cyclodextrin. That’s a type of sugar molecule. It’s commonly used in pharmaceuticals for boosting bioavailability of fat-soluble molecules. The website for BioActives only lists two studies supporting the claim of it being 24 hour time released. While both are published, neither is included in the PubMed database. The first, published in Natural Medicine Journal, is a more generalized article about bioavailability claims in nutritional supplements. 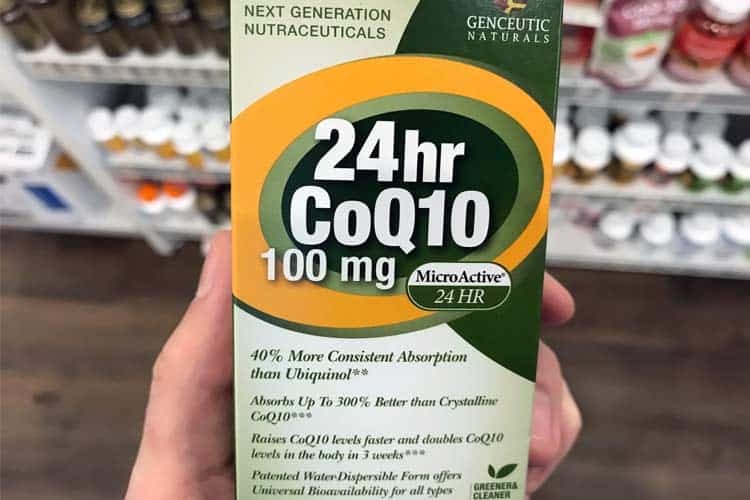 We read it and did not see clear evidence regarding the 24 hour claim specific to MicroActive CoQ10. This is from a study with 3 men and 2 women, ranging from 24 to 50 years old. 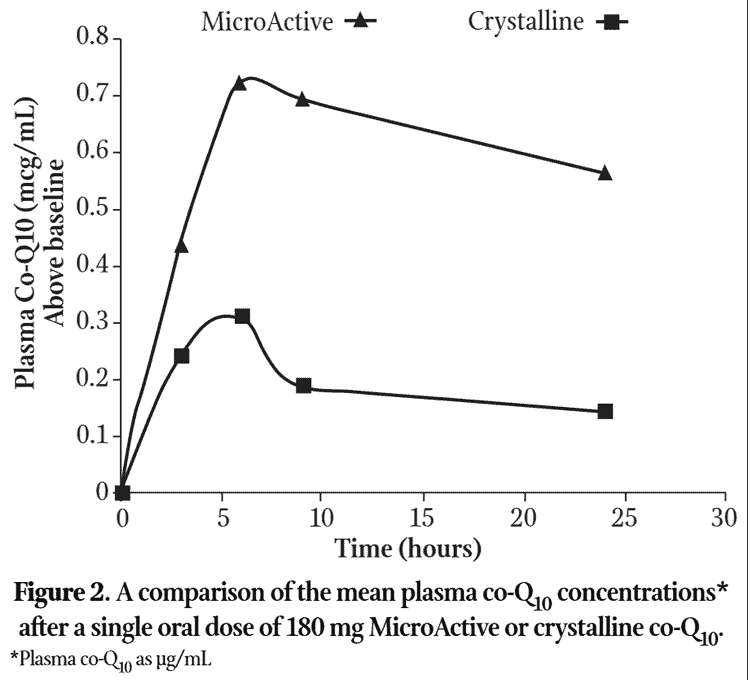 They had an average baseline level of 0.769 µg/mL for naturally occurring CoQ10. 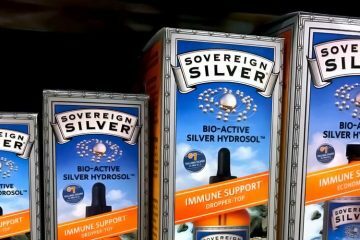 They were then tested with single dose supplements of MicroActive and crystalline CoQ10 at a dosage of 180 mg. There was a 2-week washout period between. Liquid CoQ10 can be made with regular CoQ10 (ubiquinone), the reduced form with enhanced bioavailability (ubiquinol), or any of the patented formulations using them such as hydrosoluble CoQ10 (Q-Gel), colloidal (VesiSORB) and others. As such, the bioavailability of CoQ10 liquid depends entirely as to which formulation it’s made with. Softgel CoQ10 supplements will result in delayed release of the active ingredient. The gelatin-based capsule will have to dissolve before the CoQ10 is available for absorption. For this reason, drinking liquid CoQ10 will be bioavailable sooner. However, that doesn’t necessarily mean more gets absorbed. Nature’s Answer liquid CoQ10 has added rice bran oil, which probably boosts absorption, but it’s still made with crystalline CoQ10 or another basic form of ubiquinone. What makes that better than crushing a softgel with your teeth, then chasing it with a tablespoon of oil or a few healthy nuts? That would be a sugar-free alternative, without glycerin, potassium sorbate, and other unnecessary additives. Plain ubiquinone is the worst type. Using enzymes, your body has to convert it to ubiquinol before it can be used. 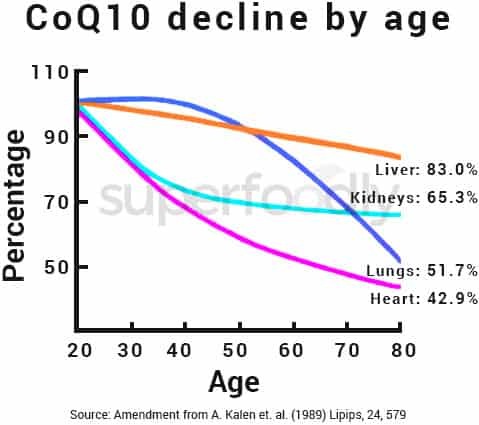 This is why ubiquinol, which is patented by Kaneka and sold under the brand QH-absorb, is the best CoQ10 supplement to take. 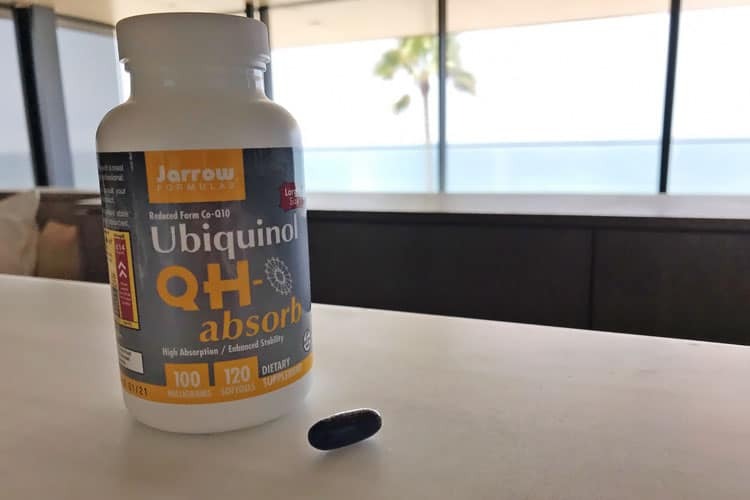 Proprietary forms of ubiquinol promising enhanced bioavailability are likely even better than the regular, but given the limited amount of clinical data on each, it’s too early to crown the number one CoQ10. If you’re more cost conscious, use Jarrow Formulas QH Absorb. It uses regular ubiquinol. You can buy it on Amazon. Elementary – – – compared to figuring out what turmeric to take. Yet with turmeric, you might be able to judge its effects on your pains. CoQ10 is 100% faith, at this time.